For the seminar dinner, registration and payment of $59 a head is required by the 30th June. For the Seminar and Uncoverings day, payment of $175 is accepted up to the day the seminar runs. If you can only come to the Uncoverings day on Monday 7th July, pay your $40 on the day. Click here to download the detailed Seminar Programme. 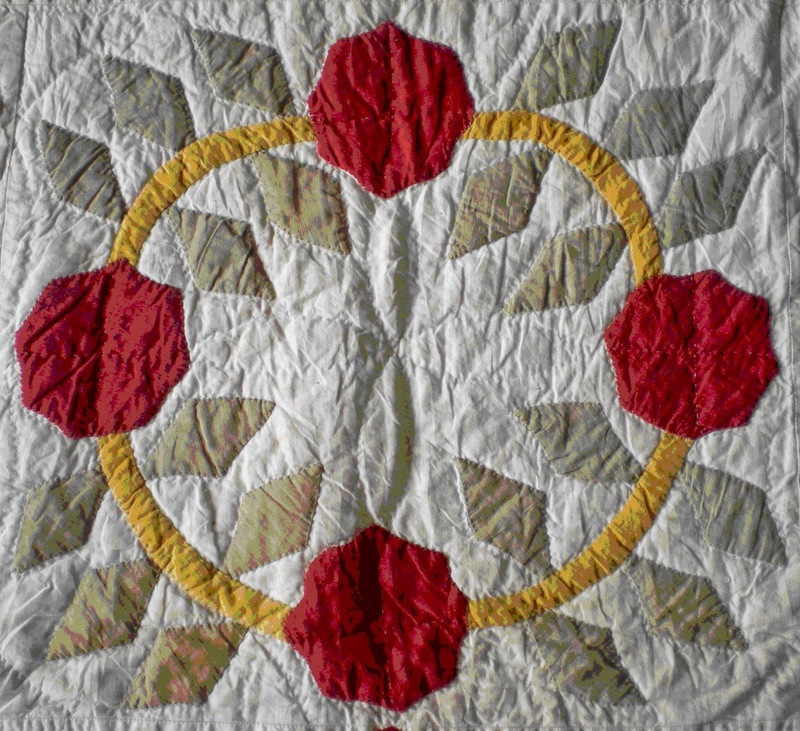 20 years ago the Quilt Study Group of Australia was formed. In that time there have been seven QSGA seminars run in Australia. To celebrate the anniversary, the next Quilt Study Group of Australia seminar will be held from 9.30am to 5pm on Sunday the 6th and Monday the 7th of July 2014 at the Australian National Maritime Museum in Sydney. To download the 2014 QSGA Seminar registration form, seminar schedule and other important information, click here.